What a week, right? We got Android M Preview 2, I’ve found love for the Nexus 6 again, DROID Turbo owners are basking in Lollipop sweetness, and T-Mobile really wants you to travel to Canada and Mexico. But not only that, we had new rumors surrounding the Galaxy Note 5, new Motorola phones to keep an eye on, and fresh OnePlus 2 specs to talk about. Below, as is always the case on Fridays, you will find a recap of all of the biggest stories in case you missed anything. Video: Android M Preview 2 Tour! Android M Features: All of the new Android M Preview 2 features. Download: Android M Preview 2. I like the Nexus 6 again…I really do. T-Mobile: New Uncarrier Amped is free talk, text, and data in Mexico and Canada. Galaxy Note 5 may arrive in August because Samsung is scared of Apple. 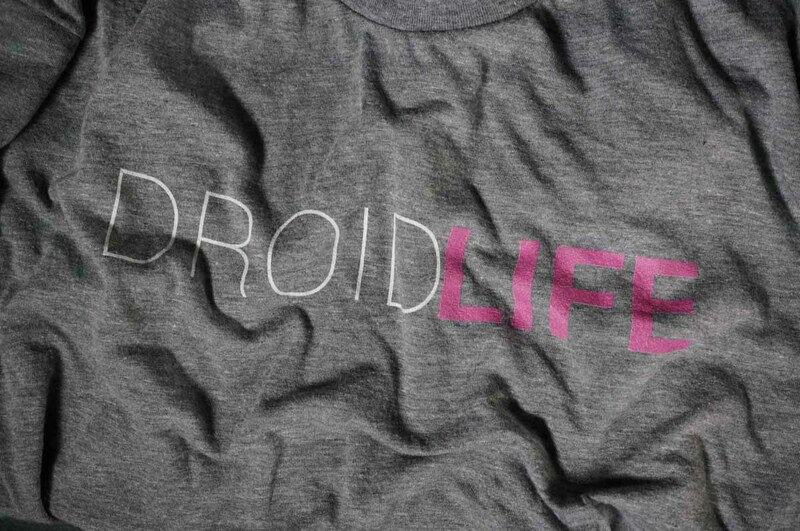 DROID Turbo owners weigh in on life with Lollipop. OnePlus 2: All sorts of new details, thanks to AMA. Another report suggesting Huawei is making the next Nexus phone. Action Launcher 3 introduces the Quickbar this week – it’s pretty sweet. Instagram finally gets 1080×1080 pictures. Finally. Free: Fleksy keyboard drops price, is worth a look. Icons: Sunshine Icons are nice. Motorola: Flagship-like Motorola phone hits the FCC! Try not to melt out there.